The most complete and comprehensive digestive enzyme formulas available. As one of the most potent enzyme formulas on the market, these enzymes help you attain optimal health and wellness while rejuvenating aged skin and internal organs. In tests, Digestive Enzymes have been shown to be seven times more potent than most enzyme products and are acid resistant, leaving the precisely grown enzymes fully active and efficacious across the wide range of pH in the digestive system. 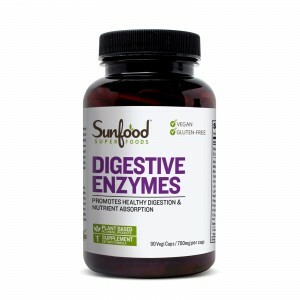 Digestive Enzymes constitute one of the most complete and comprehensive enzyme formulas available. Use of multiple substrates ensures that each enzyme hydrolyzes the entire spectrum of the food category it is intended to digest. Additionally, Digestive Enzymes are acid resistant: they remain fully active and efficacious across the wide range of pH found in the digestive system (2 to 12 pH). Each enzyme in Digestive Enzymes is specially grown to rigorous purity requirements. Digestive Enzymes are unparalleled in quality and purity. This advanced formula of Digestive Enzymes helps your body break down foods that may cause gas, bloating, and other digestive discomforts. This includes legumes, milk, soy, cereal grains, proteins, sugars, and starches. Along with aiding digestion, enzymes also regulate internal metabolic reactions and can assist in obtaining optimal weight, accelerating the detoxification process, and increasing nutrient assimilation. Digestive Enzymes are a proprietary blend of proteases, carbohydrases and lipase with a broad specificity for a wide variety of foods that may cause digestive discomfort. This product is designed to work in the wide range of pH variations found in the digestive tract for maximum effectiveness. Digestive Enzymes are plant-based, free of genetically modified organisms (GMOs), never irradiated, and held to the highest quality specifications and purity requirements. Enzymes function as protein, carbohydrate, and lipid digestive enzymes. They are highly active substances that play a crucial role in digestion. In digestion, enzymes are produced by the body to completely break down food for proper assimilation. All uncooked foods naturally contain enzymes that many believe help digestion, but this affect may be overrated and has limited scientific research to back it. Our enzyme systems gradually weaken with age, and a healthy digestive system is essential for good health, vitality, and rejuvenation. Taking enzymes does not suppress our own digestive enzyme production. With regular use of oral enzyme supplements, the body's enzyme production burden becomes much less, so the number of years that the body can produce these can actually be extended. Digestive enzymes primarily build chi. I recommend Beauty Enzymes which may be best for people on live foods because it is the highest in lipose and also is an excellent aid for the digestion of nuts, seeds, avocados and other plant fats. I again recommend with age, Victor Kulvinskas is kinda really big in enzymes. He really says people should take enzymes at every age. The reason is you lose energy and you lose enzyme, total amount, over time that if you're taking enzyme supplementation, you're not needing as much bodily enzymes. You see what I'm saying? So that you're not needing as much enzymes because you're taking 'em. You're substituting for that. And there's some advantage to that. There's some truth to that. You have to pay, it's expensive, but, generally, everybody will benefit from enzymes: the better your digestion, and many people have digestion problems, the healthier you'll be, Ayurvedic principle #1. So we want to really support digestion. So, if you're having digestion trouble, you may wanna consider the variation of digestive enzymes meaning lots of life foods with nuts and seeds. You want one with a higher life pace in it, which is the beauty sign. No, you don't stop making enzymes. You don't get used to them? Right. You don't get refectory grade. Is it really dependent on the type of food you are eating cooked food compared to raw food or if you're eating Yeah. You need more enzymes if you're having cooked food because enzymes carry a certain amount but not as much as people theorize. A little bit of research, I wanna say, a little bit of research has been done says that 60% of the raw food will have, you know, the amylase will give you 60% of what you need in the raw food. 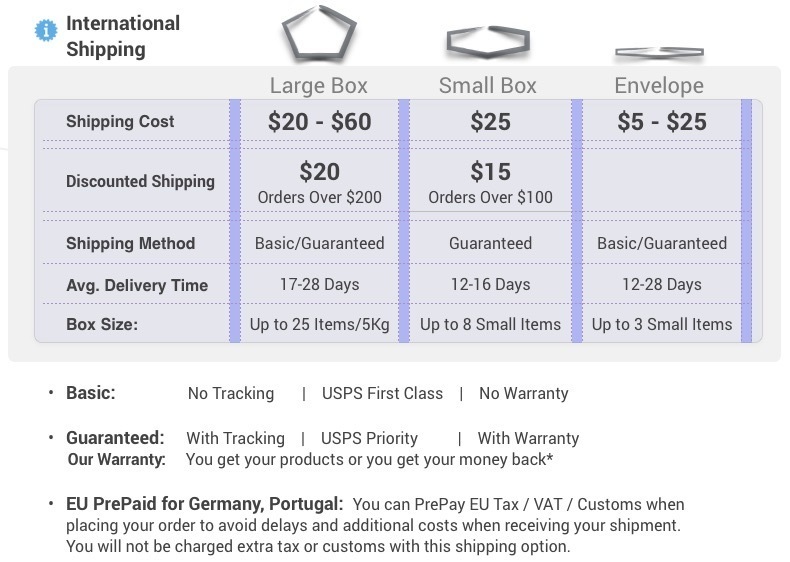 Protease will give you 30% and lipase 10%. So you're getting, if you're doing raw food, you're still, by itself only getting a 10% improvement, not that significant. So it's a little overstated, is what I'm saying. What I meant was different. I mean, didn't you say that cooked food is easier to digest than raw food? I'm not saying that. I'm saying cooked food doesn't have the enzymes and so, it requires more enzymes from you to digest it. That's a long kind of debate, in a way. What we can say is, cooked food: all the enzymes are killed. So you're not getting the enzymes from the food to support enough of the angle I'm using in the discussion, if you follow what I'm saying, yeah. Begin with one capsule with each meal, as they can greatly assist with digestion. When taken on an empty stomach, Digestive Enzymes can have a more cleansing and detoxifying effect.